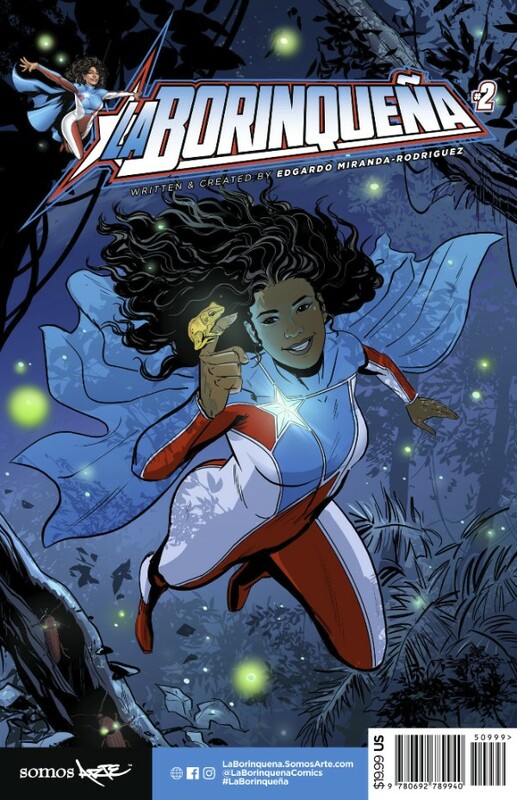 Marisol Rios de la Luz (a.k.a – La Boriqueña) is back in Puerto Rico sometime after the Hurricane that hit the island in the first issue (La Borinqueña #1 was released December 2016, 9 months before Hurricane Maria). She is continuing the research for her senior thesis while coming to terms with not only her new powers but her perception as a hero by the people of Puerto Rico. In the midst of the islands recovery, Marisol meets young people across Puerto Rico that are either involved in direct protest of the displacement of families and wildlife to a group of science students from the University of Puerto Rico who are torn between marching or continuing their studies in the face of the austerity measures that are jeopardizing not only their education but their livelihood. 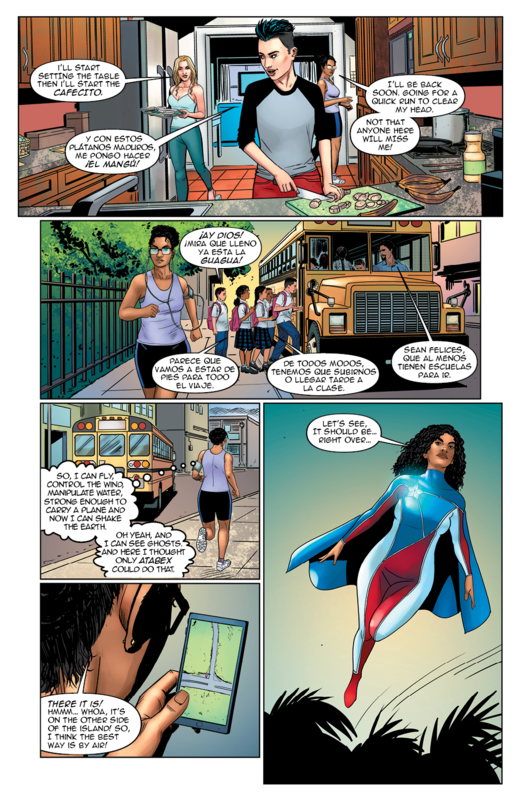 During this her alter ego La Borinqueña time travels to witness an important event that will affect not only her, but the fate of Puerto Rico. The comic dropped on June 10, which is also the 70th anniversary of La Ley de la Mordaza (The Gag Law of Puerto Rico) which outlawed the display and ownership of the Puerto Rican flag until 1952 when the original light blue color of the flag was changed to navy blue and became officially adopted as the flag of the US territory to this day. This very same law however would have also made La Borinqueña illegal to produce, distribute, and own in Puerto Rico. 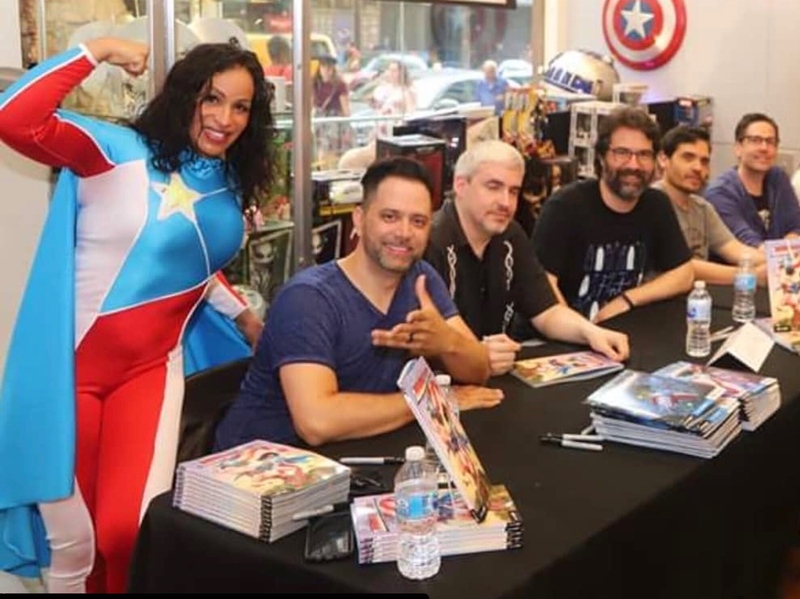 To promote the new issue, on Friday June 8, Miranda-Rodriguez was on hand with his team of creators at Forbidden Planet Comics in New York Including Greg Pak, Will Rosado, Chris Sotomayor, Dennis Calero, Nicole Varela (not pictured) and actress Grace Rivera (who cosplayed as La Boriqueña) for a book signing and to promote the series. 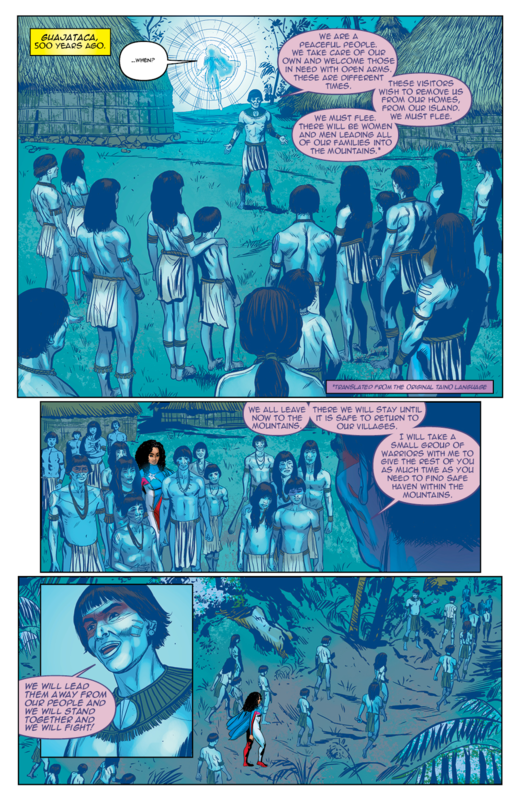 La Boriqueña #2 is was created and , , Colored by Christopher Sotomayor and Robert Snyder. 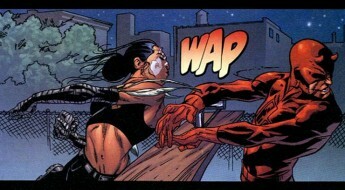 Cover artwork by George Pérez and Juan Fernández, variant cover by Nicole Virella.